I count myself among the incredibly fortunate who are wealthy in friendships. 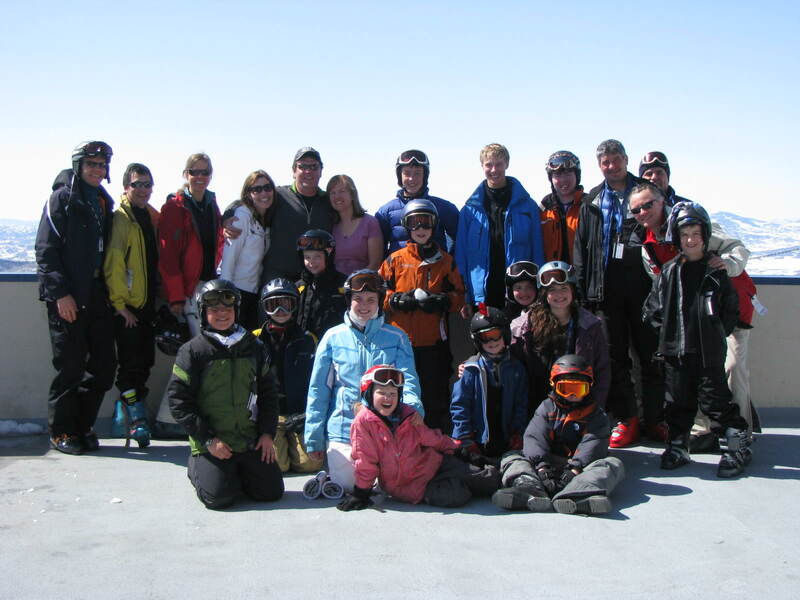 For the past 19 years, I’ve met up with 11 amazing school friends together with their families for an annual ski trip. One year, there were more than 40 of us! This year, we total 25. We’ve explored many of the great ski resorts in the Western U.S. yet we often return to Steamboat Springs, Colorado. In Steamboat we always rent the same house which makes it tradition for all 24 kids that have been born to us during this time frame – ages ranging from 1 to 19. There are times when I can’t stand the thought of one more batch of sauteed swiss chard. 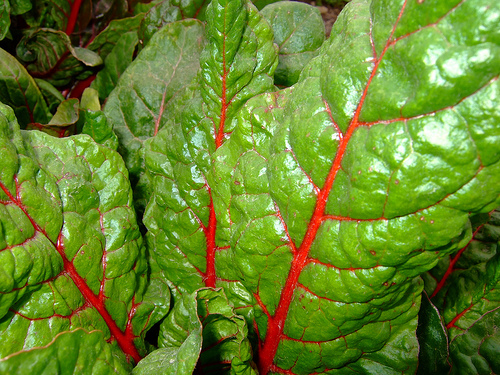 Arizona winters produce an abundance of leafy greens; kale, chard, spinach, arugula, mustard, mizuna, collards, and the green tops of kohlrabi, beets, and turnips.